Established in 1904 by Louis Kunde, the Kunde family has more than a century’s worth of experience turning grapes into wine. What started off as a 640-acre vineyard has turned into an 1,850 acre-estate, where the Kundes produce 70,000 cases of estate-grown wine per year. The family-operated winery’s Chairman Jeff Kunde credits hard work, dedication to land stewardship, and innovation to the winery’s success. Sitting in the heart of California’s Sonoma Valley, Kunde Family Winery produces ultra-premium, estate-grown and sustainably farmed wines for distribution across the country. Sonoma Valley is known for its unique climate and distinct soil, both of which are conducive to growing some of the best grapes for winemaking. Knowing the importance of nurturing the land and environment, the Kunde family has adopted sustainable agricultural practices, making significant advances in energy efficiency, water conservation and waste management. 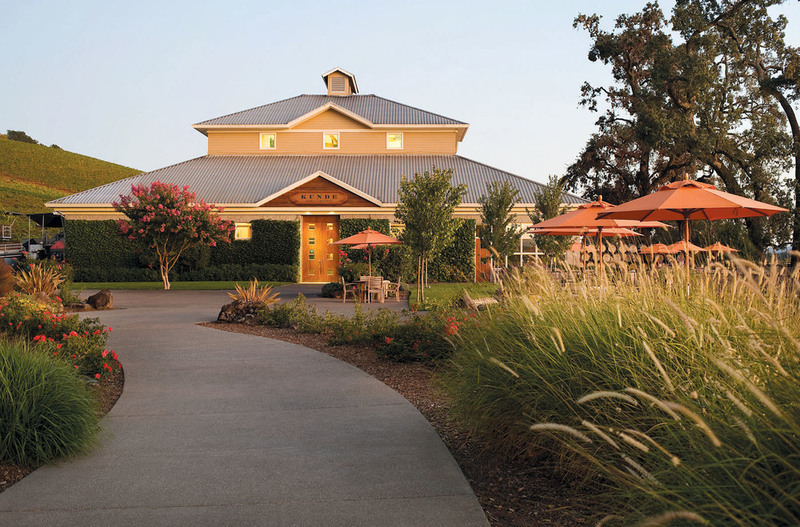 In the past 10 years, Kunde Family Winery has reduced water use by 55 percent thanks in part to utilization of a drip irrigation system and more closely monitoring usage. The family has also installed energy-saving technologies like solar panels, successfully reducing energy usage by 27 percent. “California agriculture feeds the nation. So many California farmers today are using best practices because they’re economically viable, not to mention environmentally responsible. The farmer is a steward of the land. Why would we do something to jeopardize our land and our crop? We’re going to do the best we can to protect our resource,” Jeff says. The Kunde family also recognizes the importance of educating consumers about the process of making wine and land stewardship. 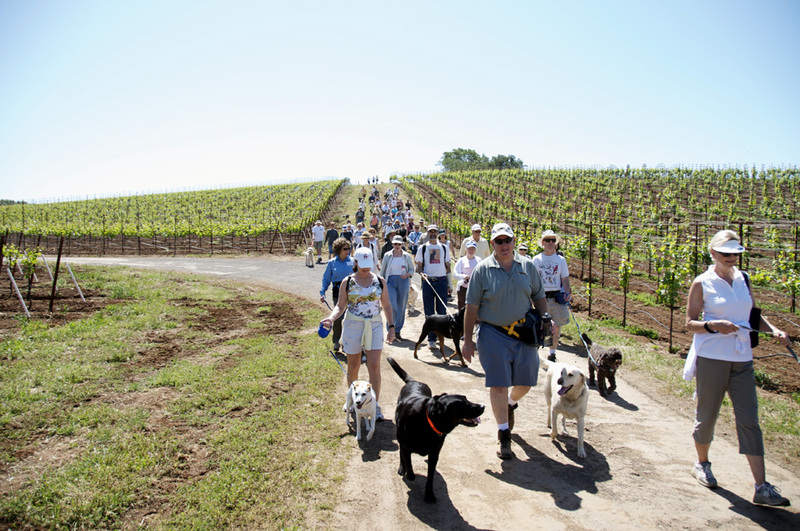 Guided tours take customers on a walk of the entire Kunde estate – from the vineyards themselves to the wine aging caves – to showcase the dedication it takes to get from the vine to the bottle. They also drive customers to the top of their beautiful property to experience “mountain top tasting,” which is the perfect area to take in a view of the entire region and to learn more about the art of grape growing and winemaking in Sonoma.